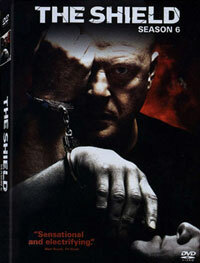 The Shield is about an experimental police division set up in the fictional Farmington district ("the Farm") of Los Angeles, using a converted church ("the Barn") as their police station, and featuring a strike team of corrupt detectives. 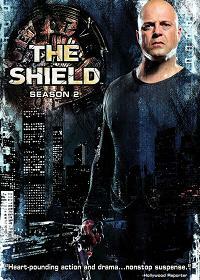 Although Michael Chiklis has top billing with his portrayal of Strike Team leader Vic Mackey, the show has an ensemble cast that will normally run a number of separate story lines through each episode. Detective Vic Mackey is the leader of the Strike Team, a four-man anti-gang unit based on the LAPD's real-life Rampart Division CRASH unit (Rampart was seriously considered as the series name). The Strike Team uses a variety of illegal and unethical methods to maintain peace on the streets, while maintaining their own profits through illegal drug protection schemes and robbery. The Strike Team isn't above planting drugs on and coercing confessions out of gang members. Attempts to give the team a fifth member have frequently led to near-catastrophe for the group. 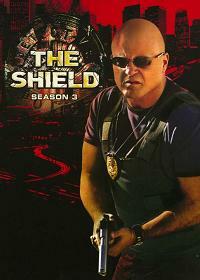 The Shield has a variety of subplots, notably David Aceveda's political aspirations and internal confrontation of a previous sexual assault; Vic Mackey's struggle to cope with a failing marriage; and Julien Lowe's internal conflicts between his belief in the teachings of the Bible and his homosexuality. Common themes are the citizens' distrust of police, the social impact of drugs and gang warfare, and the conflict between ethics and political expediency. Most characters are portrayed as having both vice and virtue. For example, Vic's loving relationship with his children contrasts with his thuggish attitude towards police work. 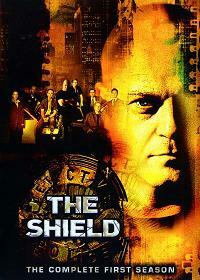 The Shield has won critical praise for its naturalism, particularly in its portrayal of gang violence in Los Angeles. Although names of actual gangs are not used, the portrayals are based on real gangs. Latino gangs with names such as "Los Magnificos" (or "Los Mags") and the "Toros" are a constant thorn in the Strike Team's side in the early seasons of the show, whilst African American gangs become more prominent in later episodes. In particular, a gang calling themselves the "One-Niners" are central to the plot of Season 4. Like the notorious real-life Blood and Crip gangs, the One-Niners identify themselves strongly with one color (in this case purple), wearing it on various forms of clothing. 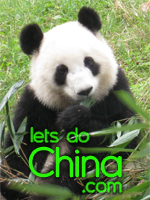 There are also a number of stories set in Korean neighborhoods, as well as plots involving Armenian gangsters. To enhance its verisimilitude, he show makes very little use of background music. 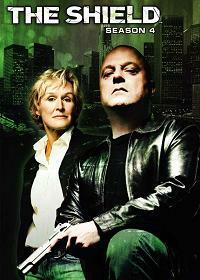 There is some controversy around the show's depiction of police corruption. The Strike Team's illegal activities are often backed up with convincing rationalizations by its members, while various police and government authorities who try to bring them to justice or otherwise criticize them are often portrayed negatively. Some argue that this technique presents the reality of police corruption and brutality, which are obviously wrong, and attempts to explain it intelligently, without demonizing it. 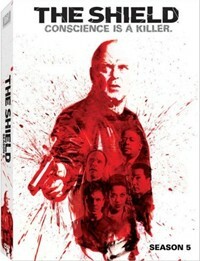 Others argue that the show is essentially a defense of police corruption and brutality, portraying effective police work as impossible without such tactics and presenting Vic Mackey in particular as a hero despite his extensive corruption.